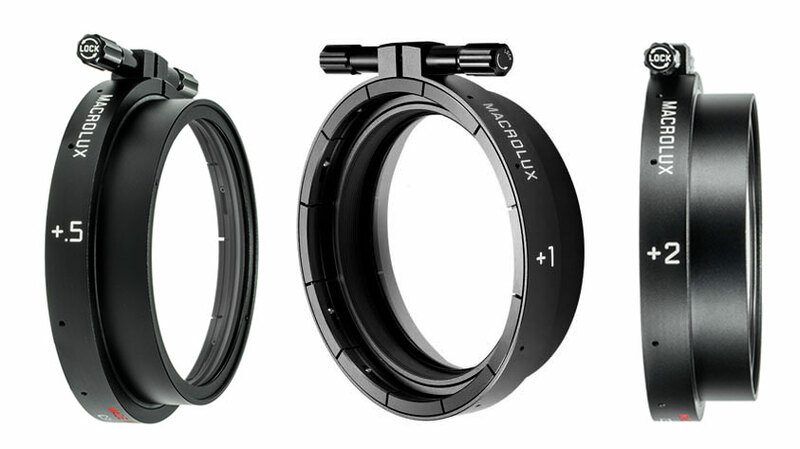 Leica Cine MacroLux +0.5, +1 and +2 diopters are close focus attachments designed to work with all Leica Cine primes. 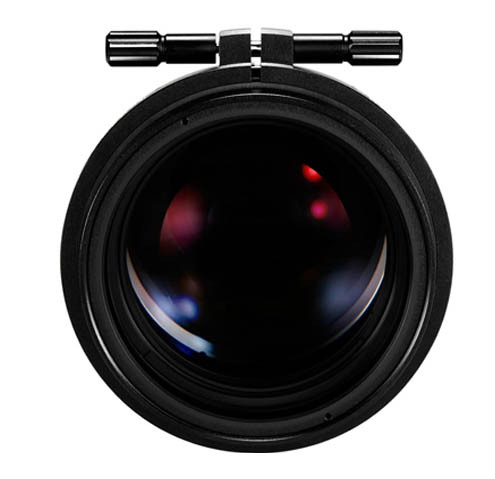 They are also compatible with other primes, zooms, and anamorphic lenses with a 95mm front diameter. With no visible loss of light transmission, resolution, fringing or chromatic aberration, these diopters are high performance optics worthy of complimenting the finest lenses available. The attachments clamp directly onto the 95mm front ring and are stackable. 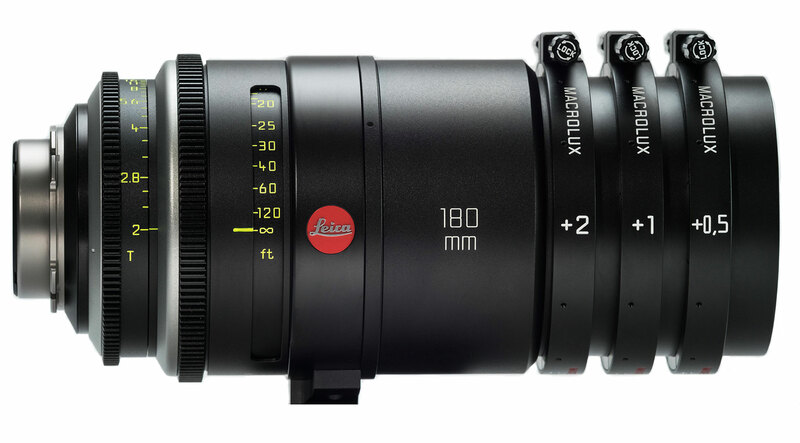 The MacroLux are a perfect match for the Leica Cine 180mm and other telephoto focal lengths for close-up macro work, bringing out eye-popping details without compromising resolution. They can also be used with wide to mid-range focal lengths for shallower depth of field to help accentuate the out of focus fall off and bokeh, even at higher T-stops.